This is a small selection of some of our WW1 British Insignia Badges. 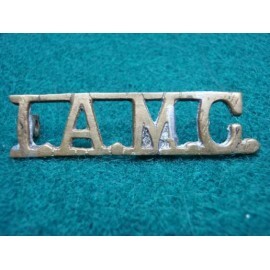 We have a large selection of cap badges, this is a selection of our WW11 Economy Plastic Cap Badges. Amongst our Canadian stock, we have this selection of Canadian Cap Badges. 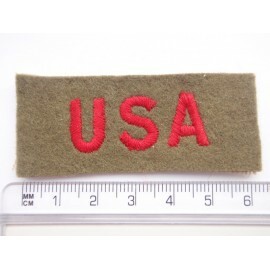 We have a large collection of cloth formation signs. 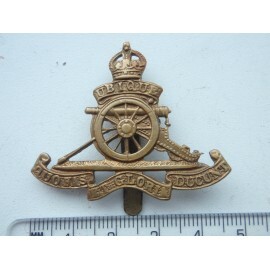 We have a small selection of Irish regiments Insignia. 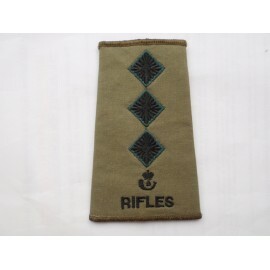 We are one of the largest suppliers of Australian Insignia in the UK. 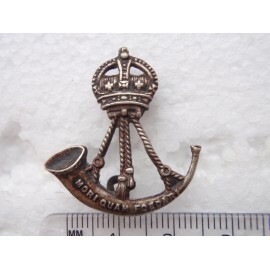 We have a large collection of various militaria items that we have collected over many years. 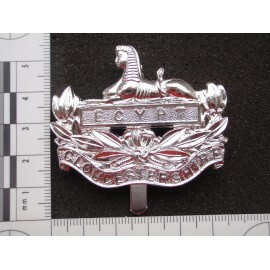 We are a friendly family run business specialising in British, Australian, Canadian, Commonwealth, Allied, American and Polish cap badges, medals and patches. 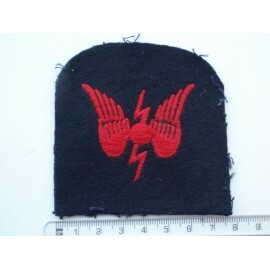 We have built up a reliable reputation and regular customers through our attendance at military fairs and through our listings on ebay.com under Gradia31 both here in the UK and also in Australia. We pride ourselves on providing a fair price for items bought and sold. All of our items are covered by our full money back guarantee. We are always interested in buying items to add to our own collection and for resale. 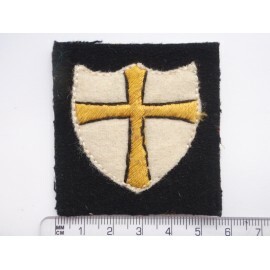 Please take a look at our online militaria shop and I will be happy to respond to any questions you may have. Australian Military Forces 1948-53 Button, All boundaries marked , large 25mm gilt Australian Military Forces button as worn Korean War era.